Launched in January 2010 by CEO Francesco Baschieri, Marco Pracucci and Rocco Zanni, Spreaker is a web and mobile application where audio creators can create, upload, and distribute their content throughout the web. Spreaker targets audio creators like podcasters, radio hosts, independent music producers, and bands. 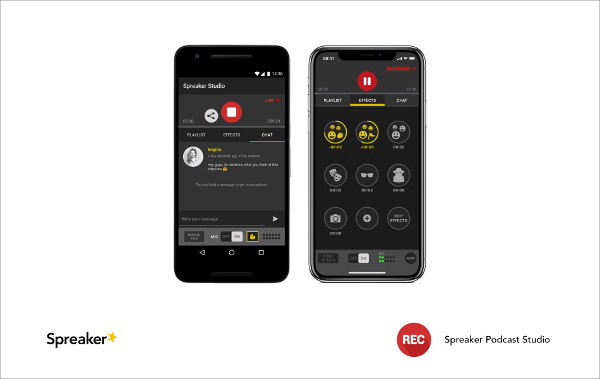 Users can create audio, mixing voice with music, tracks, and effects, as well as integrate external programs like Skype, with the native Spreaker Studio desktop and mobile apps (iOS and Android). Live chatting allows podcasters to interact with fans in real time, and connecting with social networks and platforms helps extend their reach to new listeners. Detailed analytics are also accessible to help users track their progress and understand their audience. 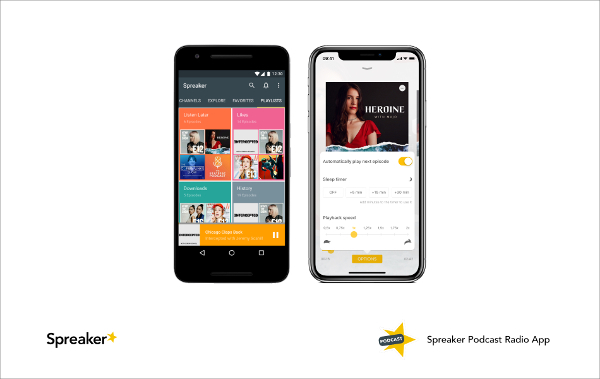 Listeners can use the web and specially made mobile apps to search and discover original podcasts and shows, get closer to hosts through live chats, favourite podcasts, follow preferred podcasters, and share their findings with friends. Our podcaster page gives a bigger picture here. Explanations on all the analytics we offer are here. 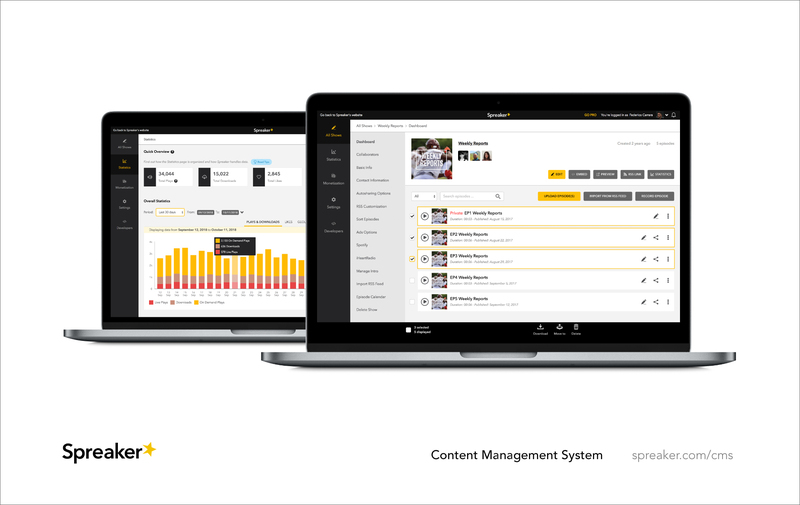 Spreaker is currently working with iHeartRadio, a media network part of iHeartMedia.